Builders and developers agree that hardwood floors offer a classy and timeless aesthetic. But the sheer number of flooring options can make it difficult for you to choose the right materials and patterns. Follow these steps to select the most appropriate and economic choice. 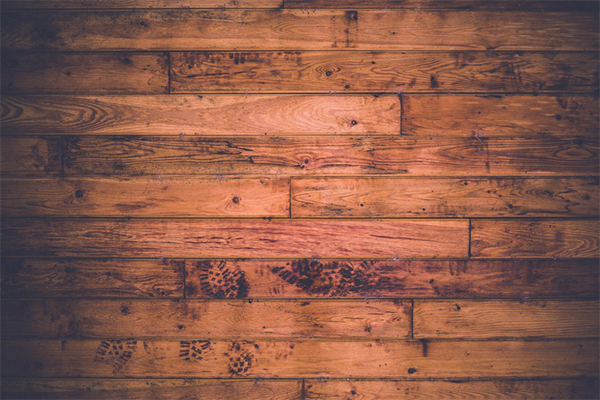 Educate yourself about the myriad types of hardwood flooring. Engineered hardwood flooring. Made of layers of composite materials and plywood – is more appropriate for areas that may be exposed to water. Solid hardwood flooring. Made of solid wood logs. Consider the color and grain. Hardwood flooring comes in a number of wood species and finishes. For traditionally elegant floors, opt for parquet or flooring with plank widths ranging from 2.25 inches to 3.25 inches. For colonial decor, choose plank flooring with random widths. Finish or stain the wood to meet your needs, and consider factors like humidity and expected wear and tear when you design the room. Also consider the furniture, rugs and other elements you plan to add. How will these additions mesh with your flooring choices? Choose flooring that provides you with the most value for a price you can afford. For insight into these calculations or help with Bay Area hardwood installation, please call our experienced, professional team. We can speak with you in much greater detail about these options and ensure that any improvements you make to your home or building reflect your personal style and fit your budget. 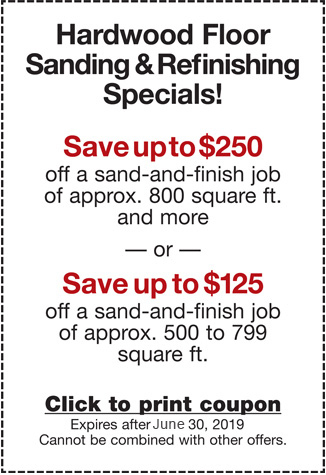 Call or email our Bay Area flooring team now for insight at (650) 961-1339 or (408) 773-8624.